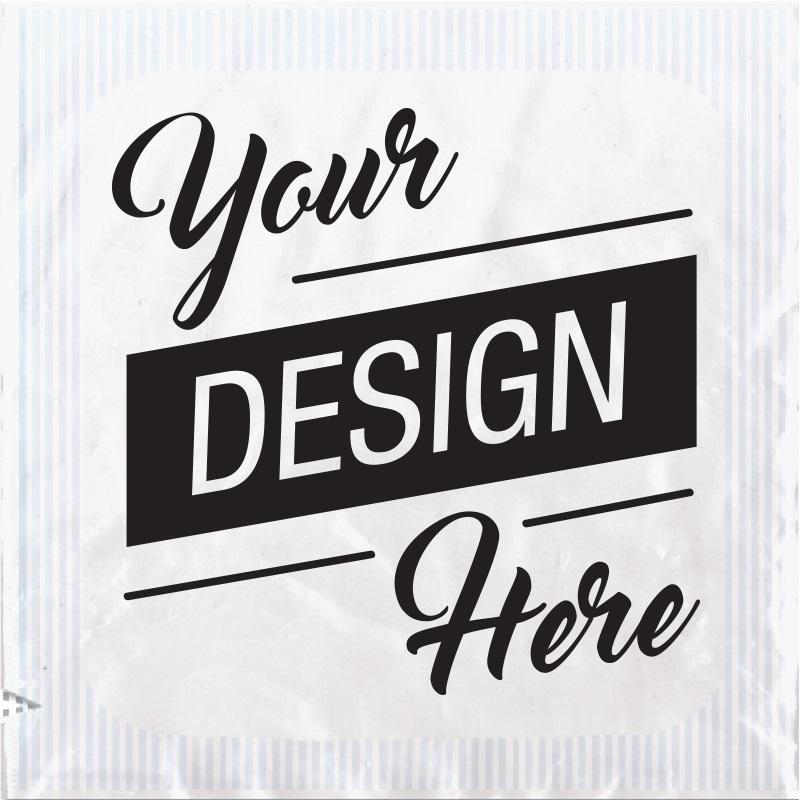 Custom Personal Lubricant Printed with Your Design Here! Upload Your Own Image or Use One of Ours! As Low as 39 Cents Each! Price Based on Order Qty. How do you want your lubricants packed? You get free shipping on this item when the minimum product total is greater than $250 and shipped to a continental United States business address. Your order ships in 3-5 business days from approved artwork. Standard shipping charges apply for orders with product total under US$250.00. Residential Addresses are subject to a UPS $10 Surcharge additional charge. Standard shipping charges will apply on all product shipped to Hawaii, Alaska, Puerto Rico, and Virgin Islands. Overnight, 2 or 3-Day shipping is available, subject to current applicable UPS rates. Call us at (800) 320-3716 between 8 AM and 5 PM Pacific Time for assistance. Discounts Occur at the Following Quantities. Enter Quantity to Cart to View Your Total. Price above is for your choice of White or Blue front foil, with back foil branded ID with FDA language. You can order in any quantity 500 pieces or more. This product ships in 1000/case (or partial case if applicable). Optional 500/case can be selected for an additional charge. 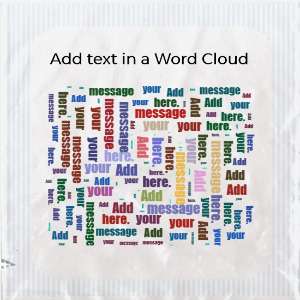 Your image is printed on a blue foil background. The second side of the lubricant displays the ID Glide logo. ID Glide Personal Lubricant is an ultra long lasting, non-staining, odorless, and clear formula extensively tested for safety. ID is a doctor recommended brand. This silky smooth, water based lubricant will not harm latex and does not contain Nonoxynol-9. Foil dimensions are 2" x 2". The print area is 1.5" x 1.5". Full bleed is not available with this print process. WHAT'S NEW > Lubricants Custom Printed - Design My Own!